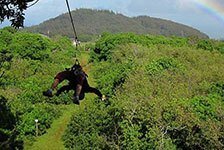 Experience the Big Island by air with Hawaii's oldest aerial tour company, Big Island Air. 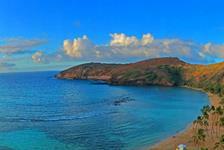 Get unbeatable views of volcanoes, waterfalls, beaches, and sea cliffs. 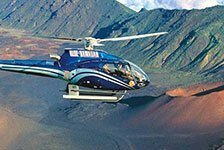 Big Island Air offers sunset tours, volcano tours, and more. Book a plane tour with Big Island Air for an unforgettable Hawaiian experience.